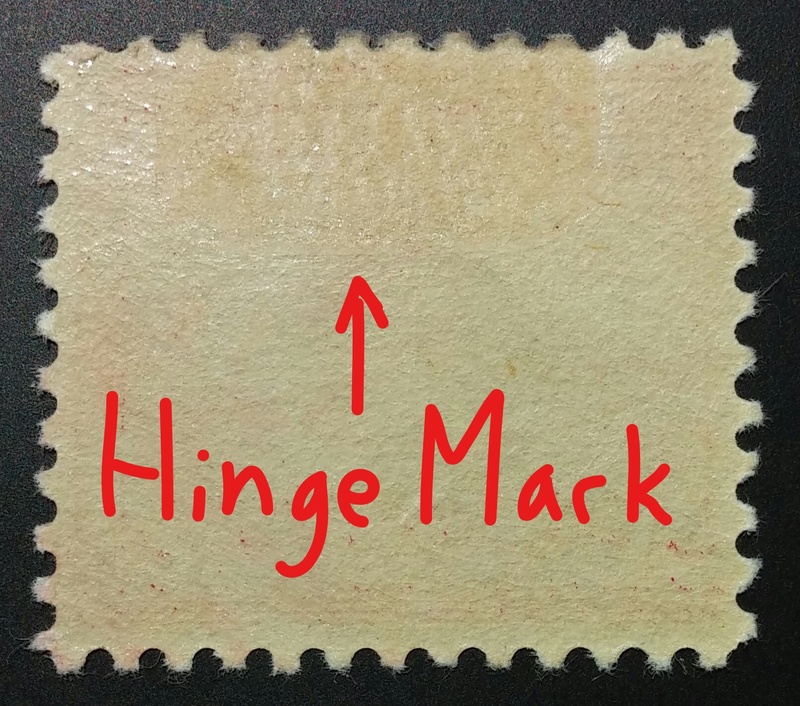 Today I’ll be explaining what “hinged” and “never hinged” stamps are, and the differences between them. It’s very important to understand the differences between the two, because one is more collectible (and pricier) than the other. What is a Hinged Stamp? A hinged stamp is a stamp that was, or is attached to an album page by a stamp hinge. I know this might be confusing if you’re new to the world of stamp collecting, so let me break this down and make it easy to understand. A hinge is a small, transparent, folded piece of rectangular paper coated with a mild gum (moisture activated adhesive). Hinges are used to attach stamps to an album page by moistening the hinge, sticking it to the stamp, and sticking the stamp with the hinge to the album page. Try not to not touch the stamp if possible, as that ends up getting dirt and finger oil on the stamp which over time will lower the stamp’s value. Okay, so now that you know what hinged stamps are, let’s discuss “never hinged” stamps. What is a Never Hinged Stamp? A never hinged stamp is simply a stamp that has never had a hinge attached to it. Never hinged stamps are far more desirable than hinged stamps (of the same issue), because of their “fresher” state. Never hinged stamps are in the same shape as they were when originally bought at the Post Office. Older stamps, especially those from the 19th century, are difficult to find in never hinged condition. Hinged stamps are, or were once attached to an album page with a hinge. Never hinged stamps were never attached to an album page. Hinged stamps are less valuable than never hinged stamps (if they’re both from the same issue). This shows the back of an unhinged (never hinged) stamp. Notice that there are no hinge marks or remnants. This stamp was previously hinged. Look at the top, where the arrow is pointing. Notice the slightly darker rectangle covering a good portion of the top? That’s a hinge mark, and proof that this stamp was once hinged. As you can probably see, detecting whether a stamp was once hinged isn’t necessarily an easy task. Sometimes hinge marks are so slight, you have to use a magnifying glass and hold it up to a light source in order tell whether there’s a hinge mark or not. This might surprise you, but the example stamp above actually has a very prominent hinge mark compared to some. So, there’s obviously a winner between “hinged vs never hinged” stamps. But that does not mean hinged stamps are in any way bad or non-collectible. In fact, depending on the rarity, a hinged stamp can sell for millions. The only real difference is that never hinged stamps are closer to their original state than hinged stamps, which makes them more favored by collectors. I hope this post has been helpful. If you have any questions or just want to share your thoughts, please leave a comment below. I’d love to hear from you! Hello. This isn’t really on point, but I was wondering if I could use stamp hinges to mount 150 year old tobacco cards. The cards are on a fairly stiff paper with a picture on the front and a description on the back. If I mount them with stamp hinges, can the hinges be taken off later without compromising the back of the card? If they leave a small residue (as in the example) will the description be readable through it? I’m not familiar with tobacco card preservation/care, but I can’t imagine it being much different from stamps since both are paper. Honestly, I wouldn’t recommend using hinges, because if you do decide to take them off later, they could potentially tear a small portion off the card. I have inherited a stamp collection I didn’t even know my father had. Everything points to him collecting up through about 1937. Almost all of the stamps are cancelled. Since they are used, is hinging them much of a consideration? To the best of my knowledge and based on my experience as a dealer, hinging a used stamp does not affect the stamp’s value. But if someone were to remove the hinge in the future, it could easily cause a thin or tear the stamp if it was not done correctly. If the collection contains anything valuable (and there’s a good chance it does at that age), I would recommend using mounts or a stock book. I collect federal duck stamps, and need eight more for a complete collection–1934, 1935, 1938, 1939, 1942, 1944, 1950 and 1951. These have been very difficult to find, usually because of high prices. It is obvious I will have to give up on quality. I really don’t want stamps off center, so will have to buy regummed or hinged. Which has the most negative affect on future value? Thank you for your help. Personally, I always prefer hinged over regummed. The overall quality of hinged stamps is generally higher than that of regummed stamps. I had a quick look at sale prices of RW1 on USPhila, and it looks like several hinged ones have sold, but no regummed ones. There are exceptions of course. For example, I would always take a regummed stamp over one with heavy hinging that’s causing damage to the face of the stamp. I am most familiar with stamps from the US, so unfortunately your question is out of my expertise. However, maybe this post will help you out? German stamps from that era are rather common. Not to say that ALL of them have little value. 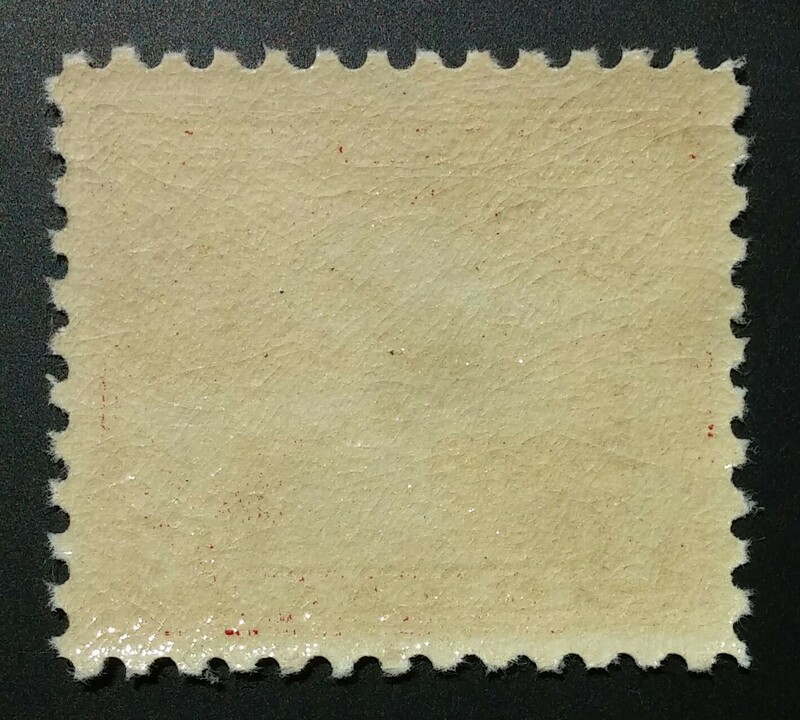 Some can be quite expensive but the majority of those mint stamps lists for about 25 cents (the lowest amount ever listed) in Scott’s Catalogue. In reality they are worth much less. Used stamps are worth much more, which might seem a bit strange, but for this era those are much more scarce, which explains this. 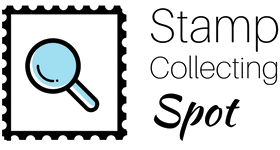 Nevertheless, there are a couple of sets in this era (1919-1933) which are quite expensive, and the only way to find out if you might have some of those in your collection would be to have it evaluated by one or more advanced collectors of German stamps. You could also get yourself a catalogue, buy it, or find one in your local library, and look the stamps up yourself. That should give you a good start. 2-5 sept 1937 I have pictures. We don’t collect stamps I just wanted to know what this is and if I should keep or if it can be sold. Hope this helps, and perhaps someone with knowledge of German stamps will chime in.